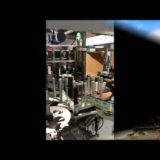 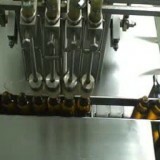 Sticker labelling machine for round Bottle, Front and Back, Single side, Top labelling etc. 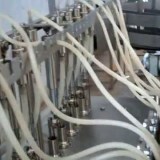 Filler Machine, plugging and Cap sealing machine for Pestiside ,Chemical, Agrochemicals etc. 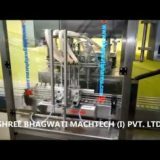 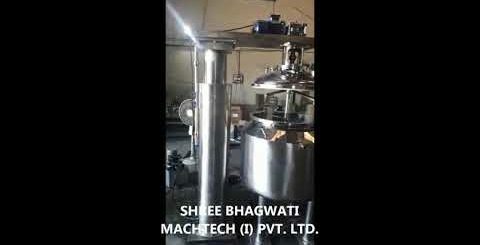 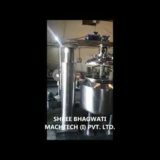 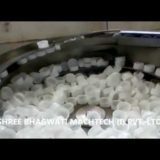 Mineral Water Filling Machine , Filling machine for Juice, Liquor etc. 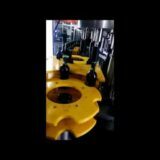 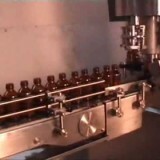 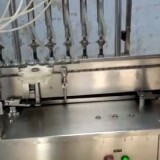 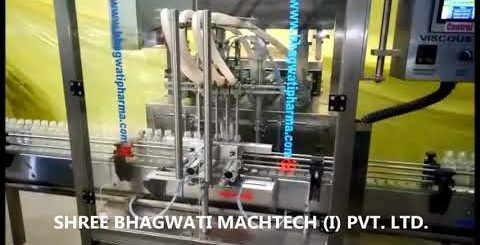 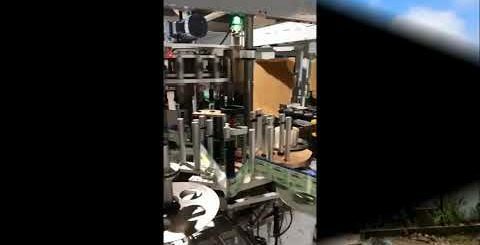 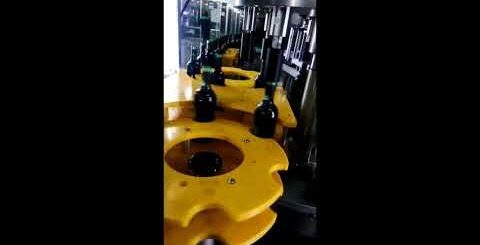 Bottle Filling line for Edible Oils,Chemicals, Solvents, Extracts, Corrosive, Liquid Soap.